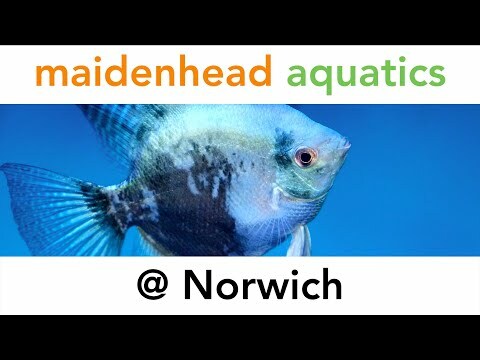 Maidenhead Aquatics at Norwich opened in May 2010, and while it isn't one of our largest stores, we nevertheless stock a varied selection of goods to cater for all aspects of fishkeeping and to compliment the range of livestock we offer our customers. We offer a weekly ordering service for anything you may be looking for but cannot find on our shelves and will always try to find what you may be looking for. Pop in and have a chat with our friendly staff who will be more than pleased to answer any questions you may have.